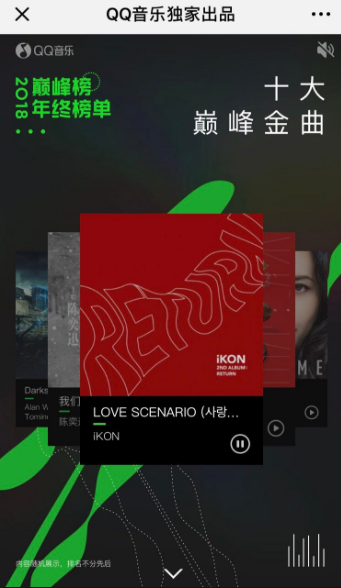 iKON's Love Scenario wins Top 10 Peak Gold Song in QQ Music 2018 Peak Chart, Year-End Chart. 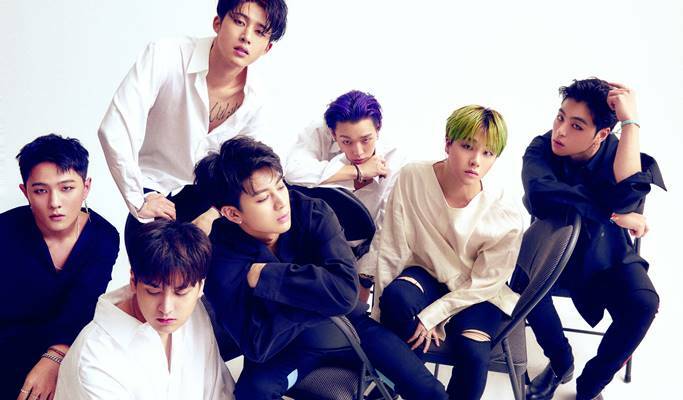 iKON is the only foreign group and Love Scenario is the only foreign language song in the Top 10. iKON also was in the top 10 Korean Album and top 10 Korean Singer in QQ music. And Love scenario become was also staying in the 1st chart for QQ music chart Korea for 7 weeks. 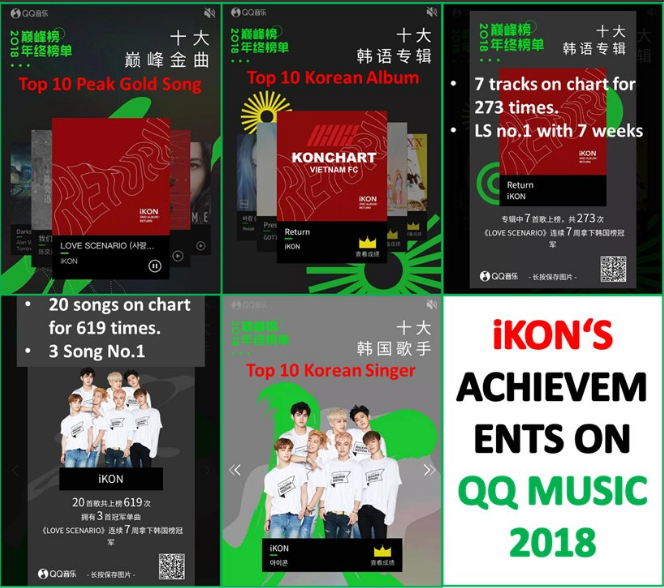 + iKON's only foreign group & Love Scenario's only foreign language song in "Top10 Peak Gold Song"
1 Response to "iKON 'Love Scenario' wins Top 10 Peak Gold Song on China Music Site QQ"
Slowly but surely. 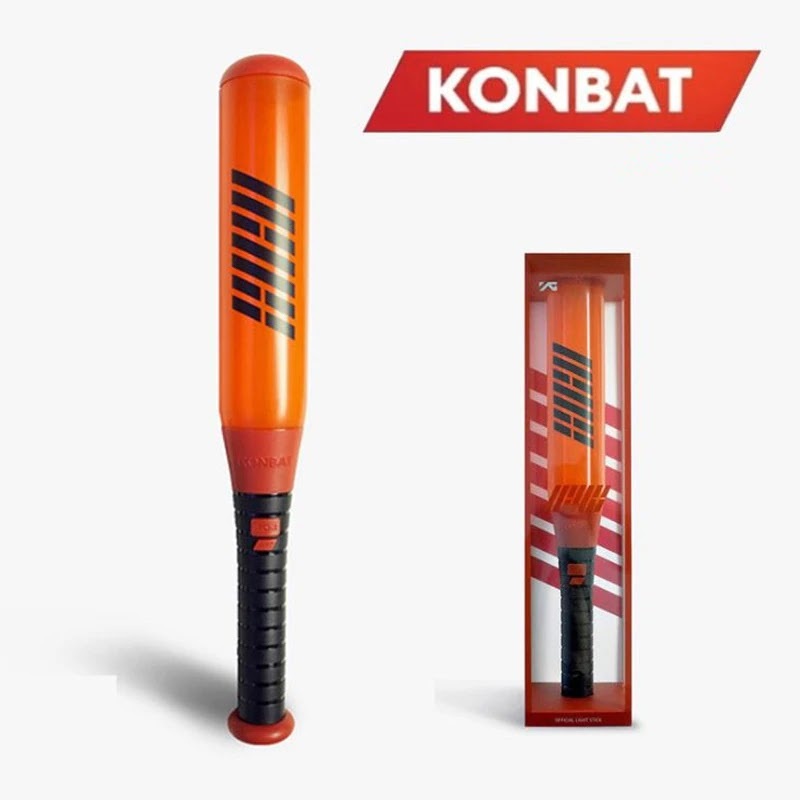 Ikon congrats qnd keep up the good work. This the result from hardwork.